View from the pier at Pensacola Florida. 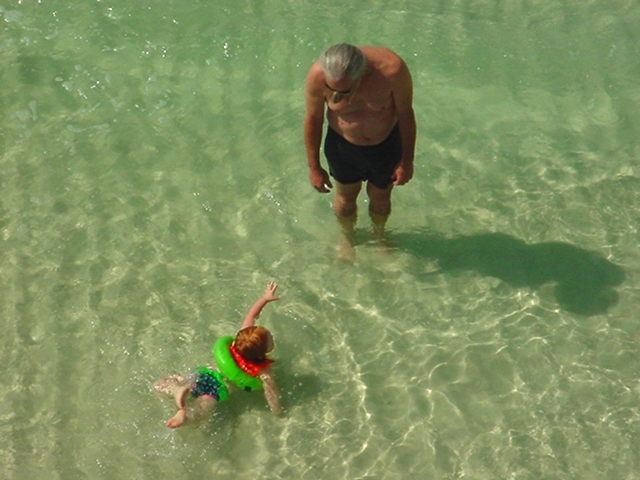 "Look at me, Grandpa!" Leaving our church last Tuesday evening I looked up to see some very unusual clouds. The church is at 109th St on South Yale Ave, and it was about 8:30 PM, just after sunset, and I am looking due East. 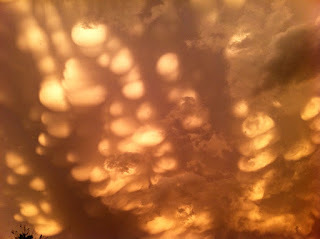 I don't remember seeing clouds like this before but a few minutes on the Internet with Google has enlightened me. 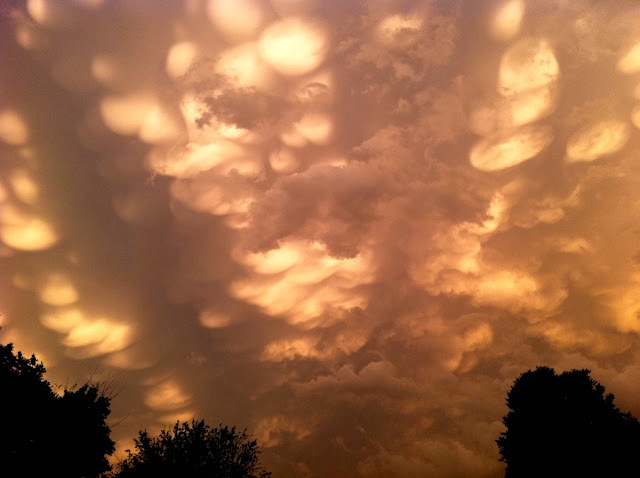 These are called Mammatus, or Breast Clouds from their udder like shape. They typically either precede or follow strong thunderstorms and we have been having a lot of storms lately. To read more about this interesting phenomenon there is a thorough but rather technical article in Wikipedia HERE, or a less technical explanation with lots of pictures HERE. You see, it is a good idea to keep looking up. Spring has come to Tulsa and it seems like everything is in bloom. 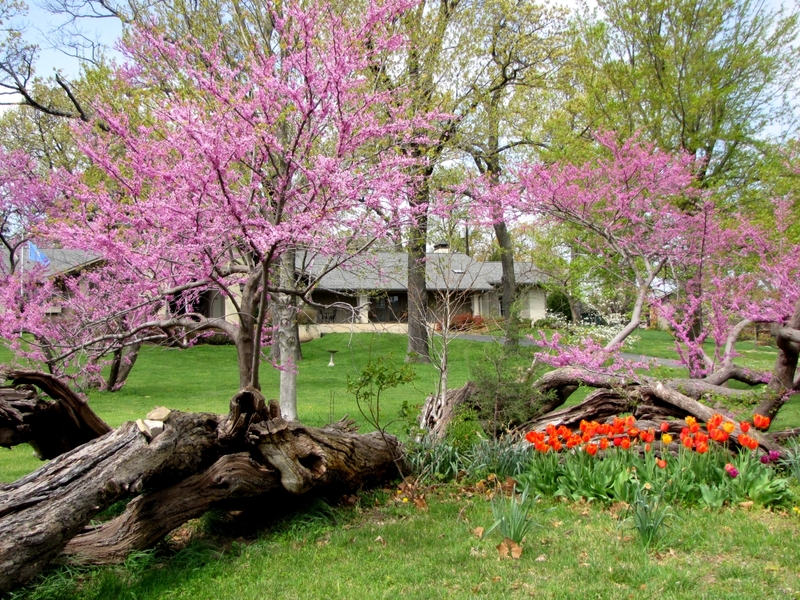 As a sample here are some native redbud trees and a nice assortment of tulips. Nearer the house are some red azaleas and a sprinkle of white from a dogwood tree. 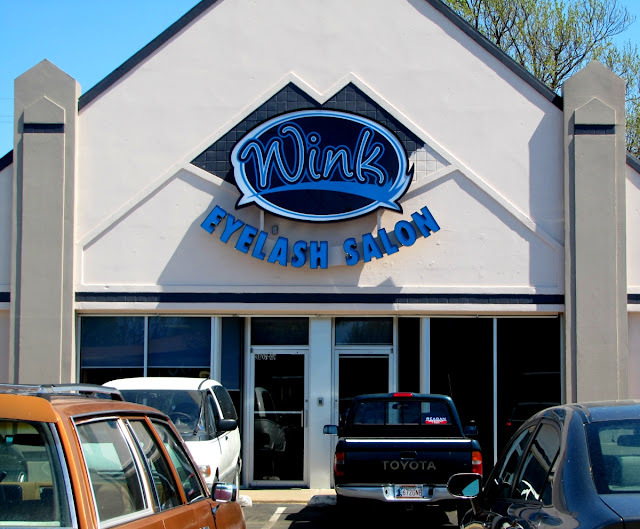 Wordless Wednesday - Doors: Eyelash Salon? Hair Salons I understand. Susan gets her fingernails done at a Nail Salon. But an Eyelash Salon? Boggles the mind. Ruby Tuesday - Great Wall of Knockout. 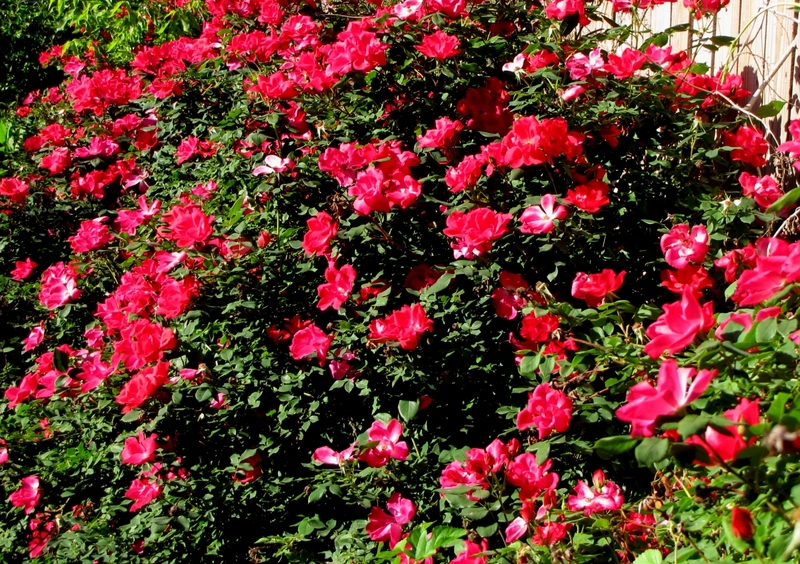 There is a hedge of Red Knockout shrub rose that runs all the way down the east side of my back yard. It grows like crazy and is tough as a boot. Once it is established it requires no care other than to be topped off once a year when it gets higher than my 6 foot wooden fence. 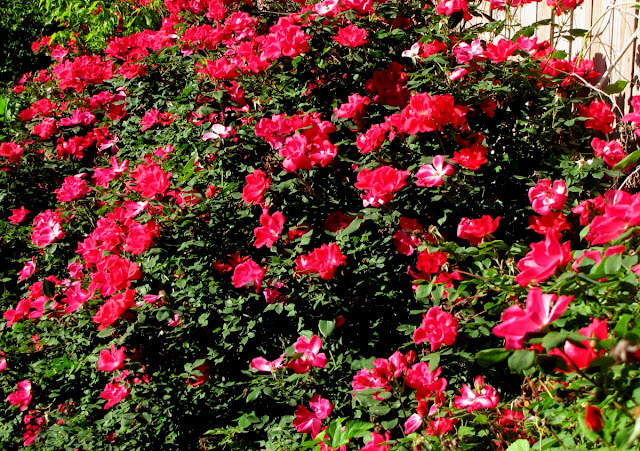 It blooms continuously from mid April until frost in late October or November. I planted these about 5 summers ago and am more than pleased with them. Since then I see that there are now more varieties in different colors, but that's OK. Mine have a 5 year head start. Avery is my foster son Mike's younger boy. 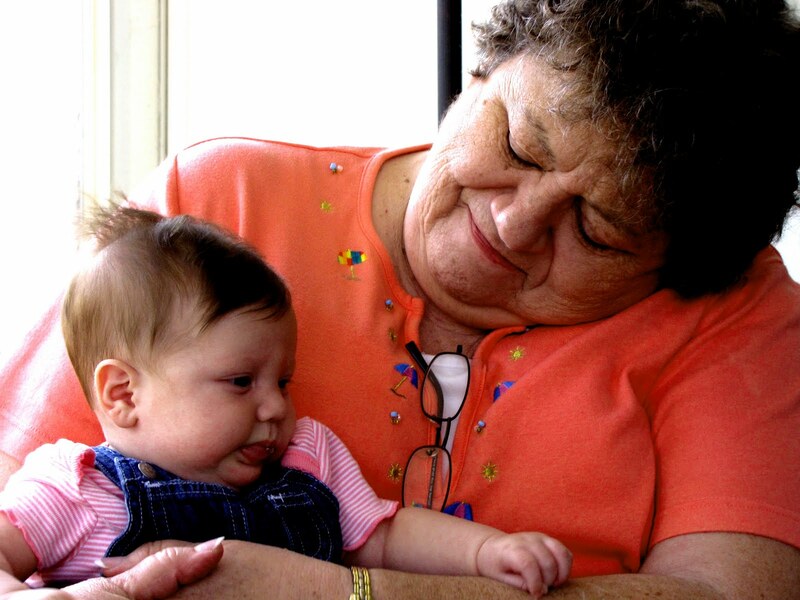 That makes him my foster grandson. 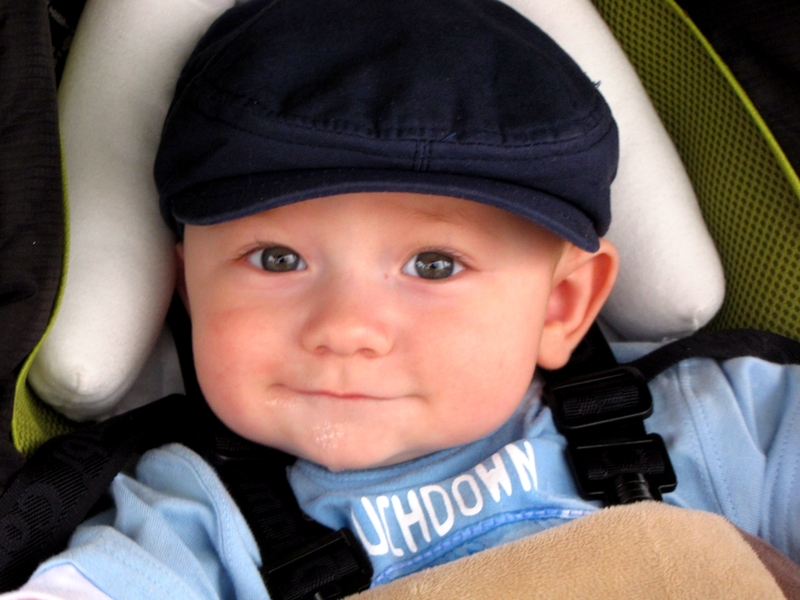 He is a cool little guy, and dressed in blue shirt and jaunty cap. 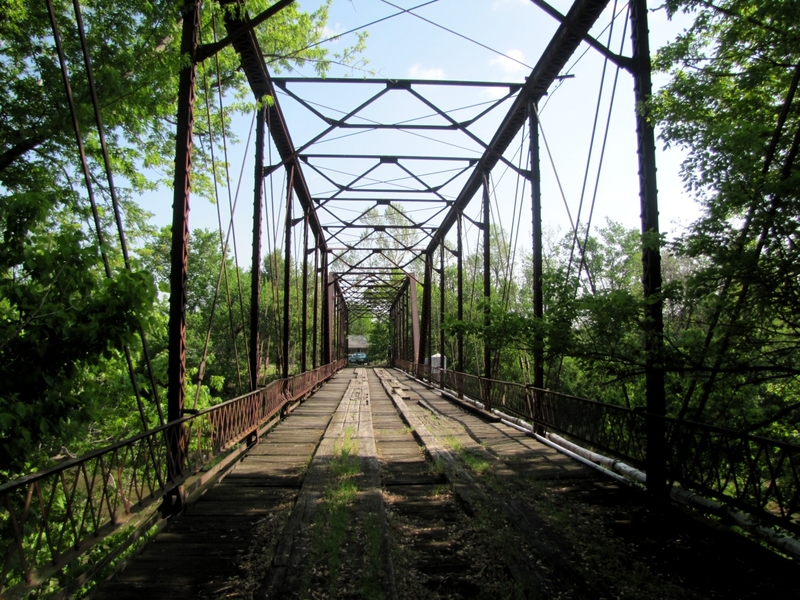 North end of old Bird Creek Bridge. Wooden deck from north looking south. Wooden deck from south looking north. Old bridge from new bridge from east looking west. 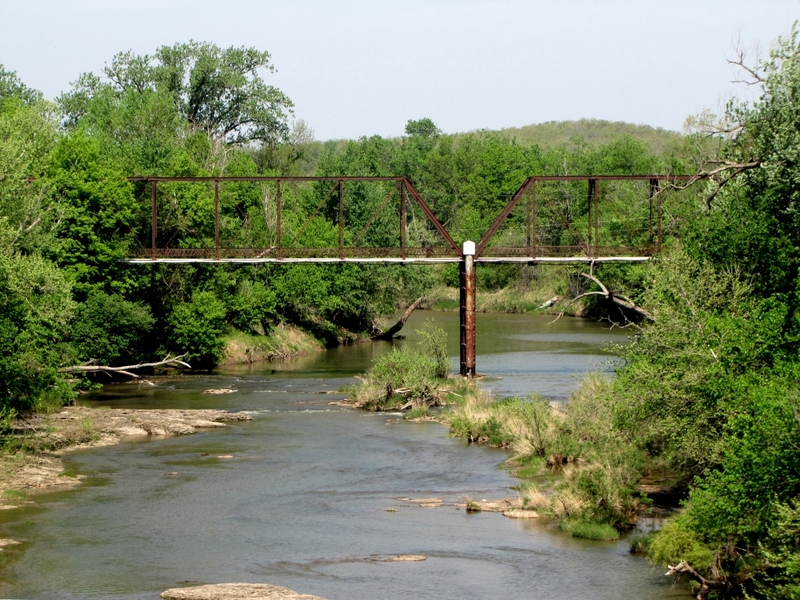 This old Pratt through-truss bridge runs over Bird Creek in Avant, Oklahoma which is about 25 miles northwest of Tulsa. 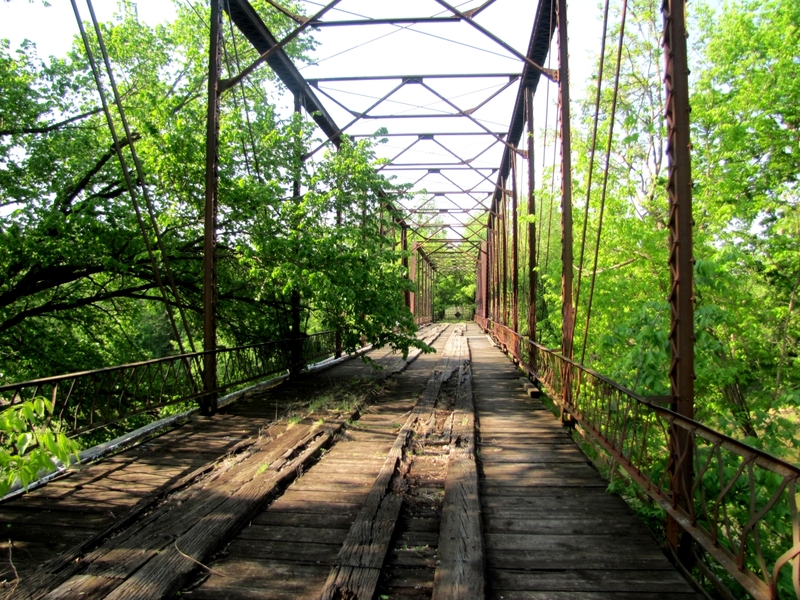 It was built in 1914 by the Rochester Bridge Company of Rochester, Indiana. 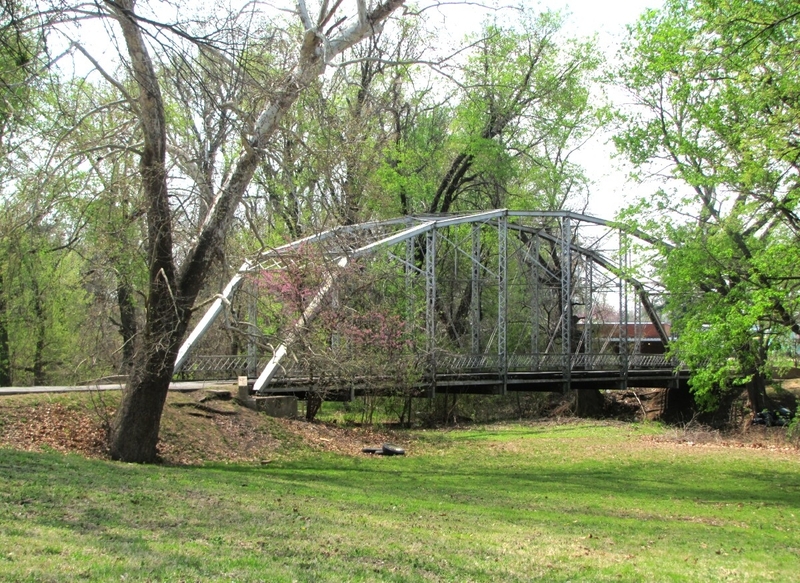 The Rochester Bridge Company made iron truss bridges from the 1870s to 1935 when the company went out of business during the Great Depression. 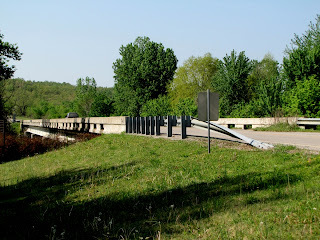 The old bridge was bypassed and abandoned in 1986 and is now chained off and closed to traffic although still used locally as a pedestrian and fishing bridge. 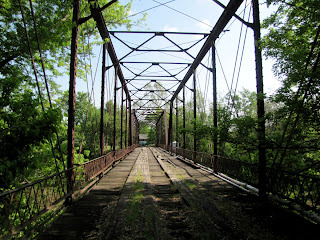 The ironwork and rods on this old bridge does not look as heavy as on some later bridges. Despite its more delicate look it has stood up for nearly 100 years. The same cannot be said for the wooden deck which does not look as trustworthy. The new (1986) bridge is a simple beam bridge supported at each end and located about 300 yards downstream. 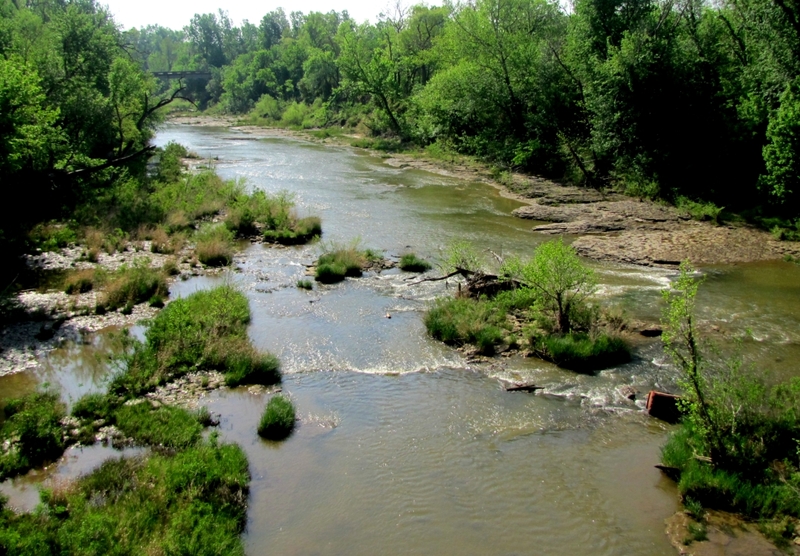 Looking east down Bird Creek from the old bridge at Avant, Oklahoma. Sue took this. The old bridge itself will be featured tomorrow on Sunday Bridges. You can see a bit of the new bridge in the distance. Skies of intense blue are washed by the recent rain and stripped of the dull yellow pollen that has been filling my eyes and nose. I am breathing better already. 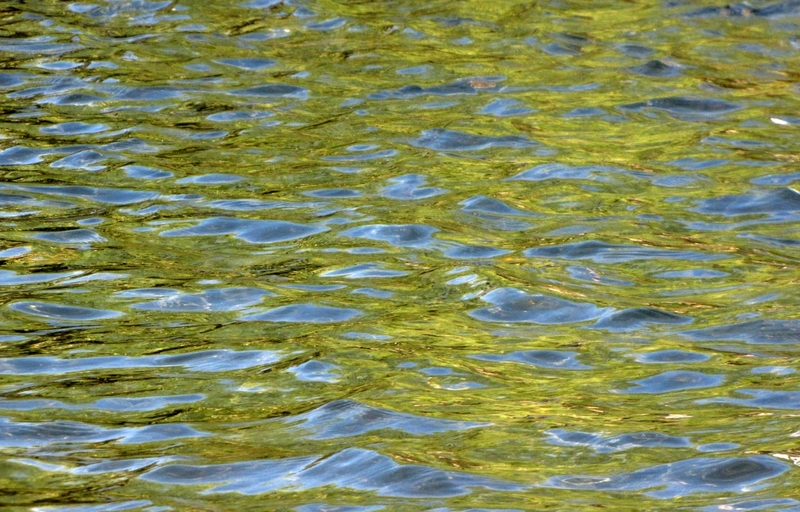 The same blue sky reflects off the river and renders it a clear clean blue. 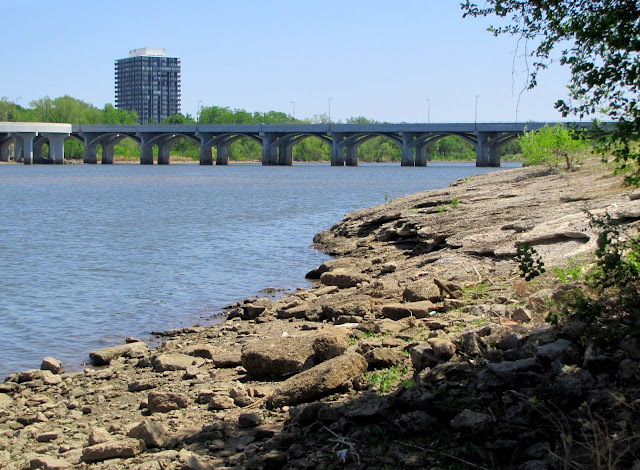 It is the Arkansas river of course, with the Tulsa skyline in the distance. Almost everything is in leaf now, even these big Oak trees. Tulsa is beautiful. 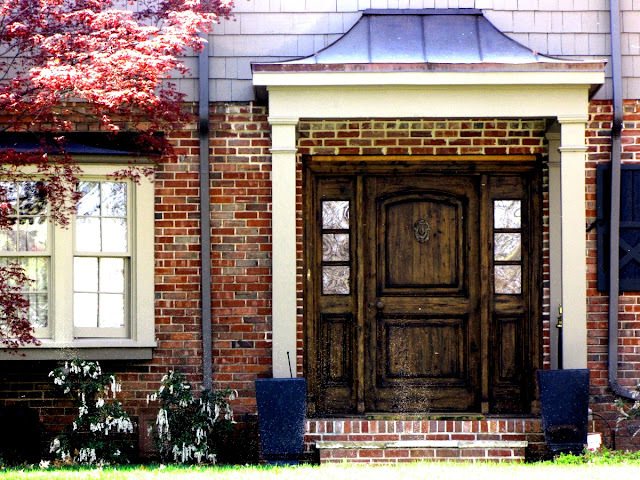 Front door to midtown Tulsa home. Spring has come to Tulsa and with it an explosion of Azaleas, Dogwoods and Redbud trees. The parks and older homes are ablaze with color. This is a beautiful time of year here in Tulsa. Nothing could be nicer than my 2 month old granddaughter Wren holding my finger. Sweet! Tulsa's 21st street bridge from the northwest. Last Tuesday Cara brought Wren Alston for a visit and some lunch. 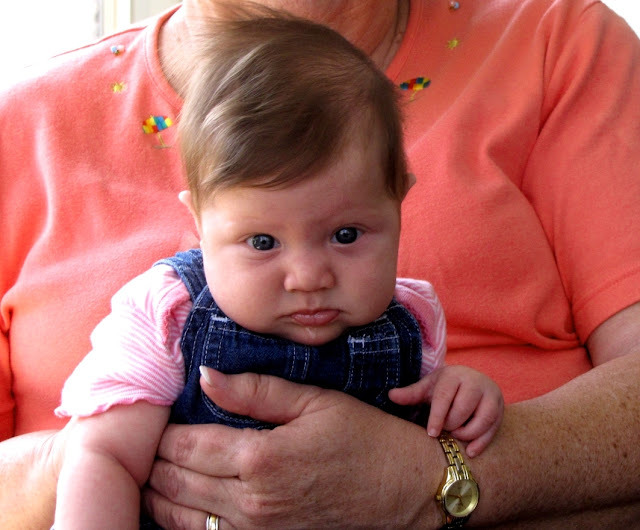 She is looking very grown up at two and one half months. She is obviously eating well. 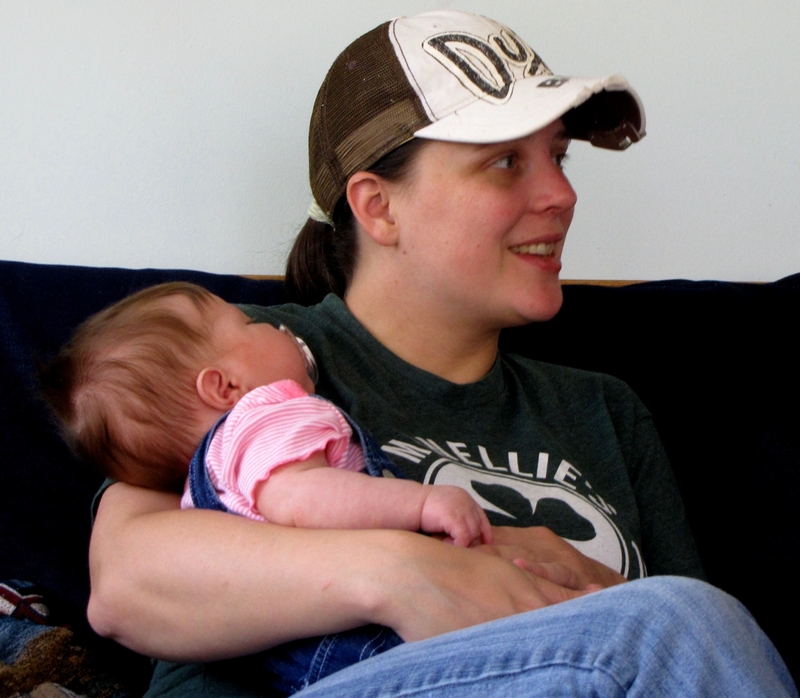 Cara is feeling well and has bounced up from her C-section. In fact she has started working at the Canebrake where Luke's brother Adam is the Marketing manager. The hour between when Cara leaves and Luke comes home is hotly contested for by 4 able first cousins, 2 aunts and a grandmother. Everyone is close and its a good situation. Cara is a good mom and her 10 year old son Josh is proud of his new sibling skills. 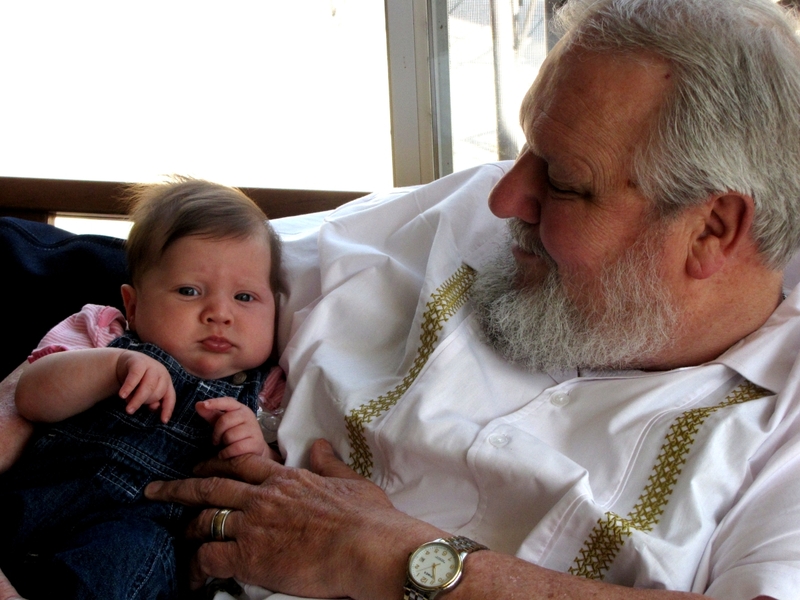 He even changes (ugh) diapers. 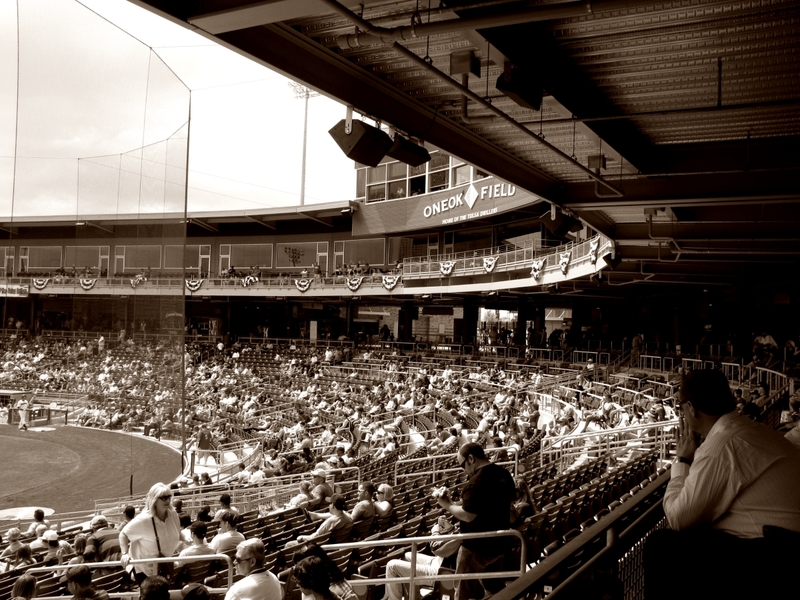 Tulsa Drillers 7, San Antonio Missions 5. 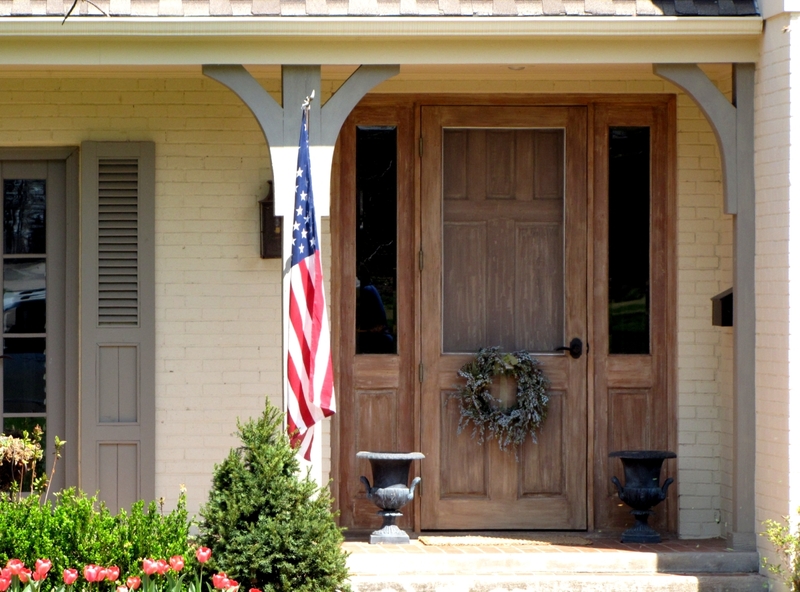 Door to a welcoming midtown home with flag and matching tulips. More like small bikers at large. 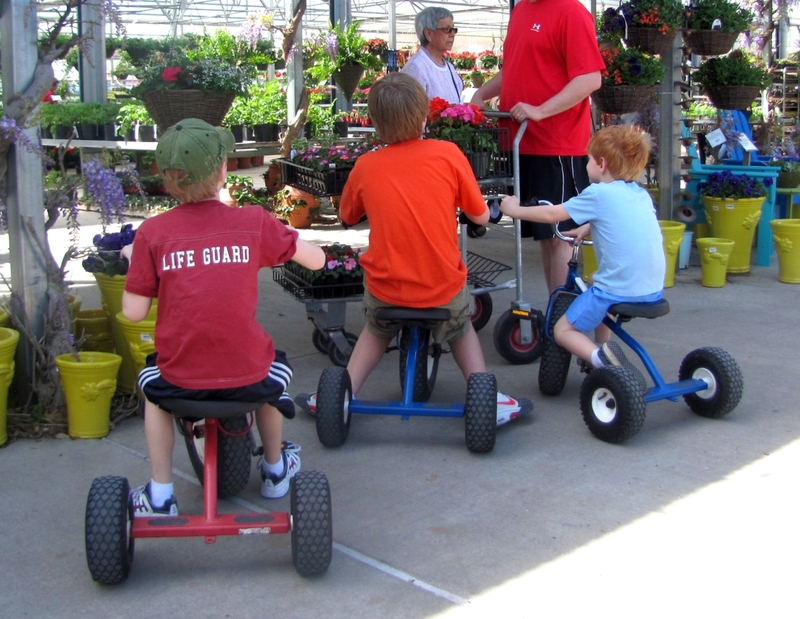 Southwood nursery keeps these heavy duty tricycles to entertain younger customers. I imagine they would sell you one if you asked. These boys were checking them out. 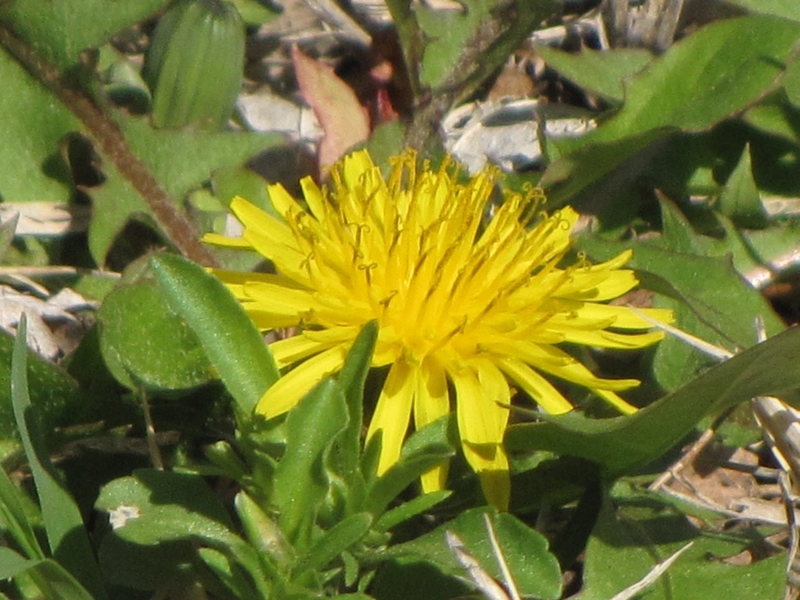 The common dandelion is found all over the temperate world. While we in America curse it for infesting our lawn, it is a beneficial weed, with a wide range of uses, and is even a good companion plant for gardening. Its taproot will bring up nutrients for shallower-rooting plants, and add minerals and nitrogen to soil. It is also known to attract pollinating insects and release ethylene gas which helps fruit to ripen. A perennial plant, its leaves will grow back if the taproot is left intact. The plant is edible in its entirety. To make leaves more palatable, they are often blanched to remove bitterness. 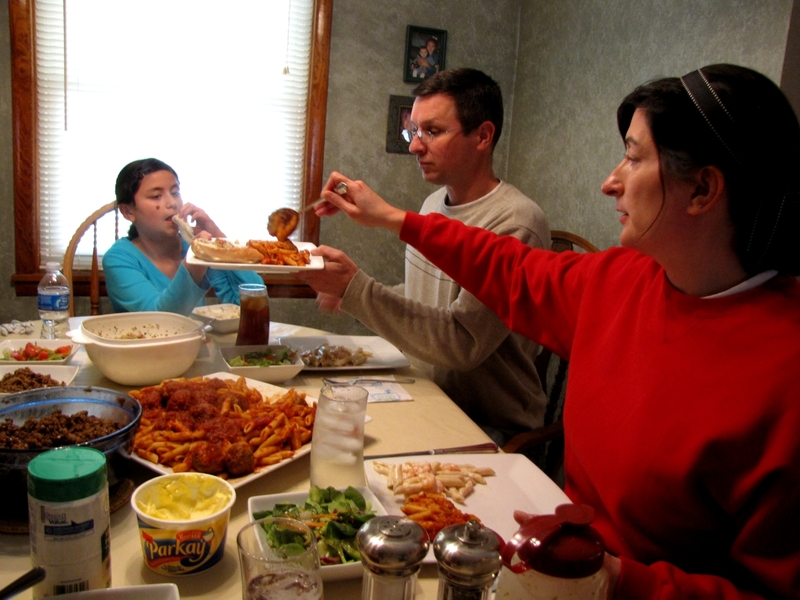 Dandelion leaves and buds have been a part of traditional Sephardic, Chinese and Korean cuisine. 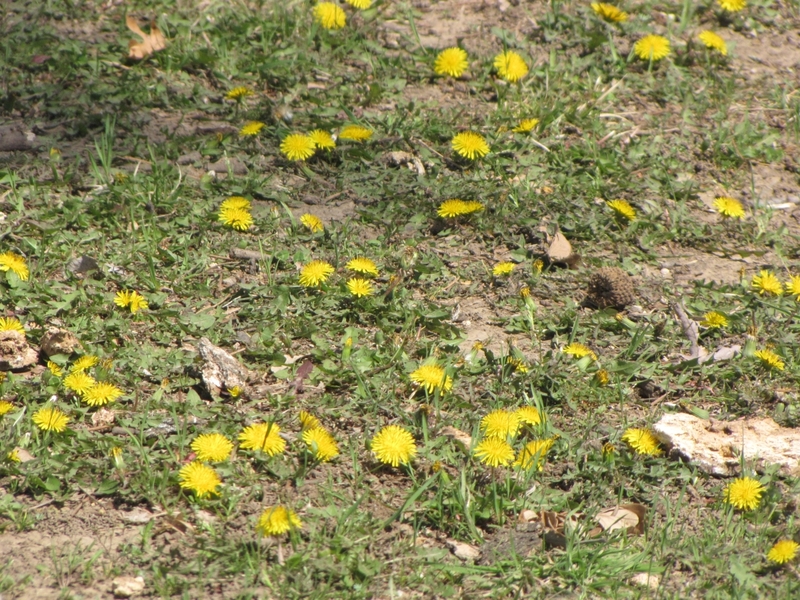 The flower petals, along with other ingredients, are used to make dandelion wine. The roasted, ground roots can be used as a caffeine-free dandelion coffee. Dandelion leaves contain abundant amounts of vitamins and minerals, especially Vitamins A, C and K, and are good sources of calcium, potassium, iron and manganese. 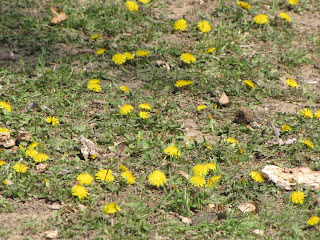 Dandelions are used as folk remedies in North America, Mexico and China. 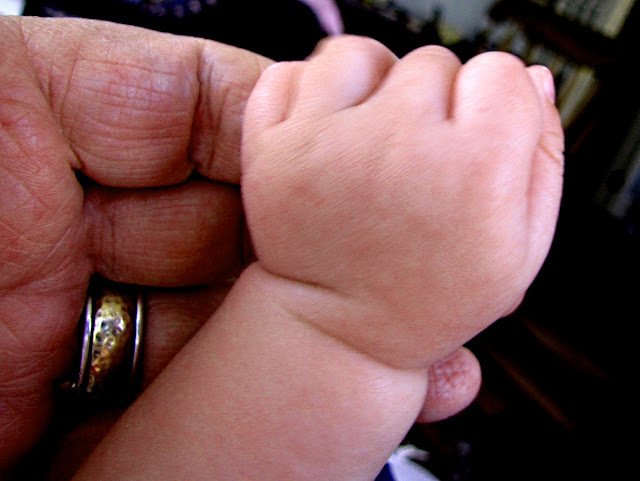 Culturally it was used to treat infections, bile and liver problems, as well as cancers, and as a diuretic. There is evidence to suggest it may have anti-inflammatory effects and assist with urinary tract infections in women. So the next time you see those pretty yellow flowers gracing your front lawn, have a little more respect for the humble dandelion. 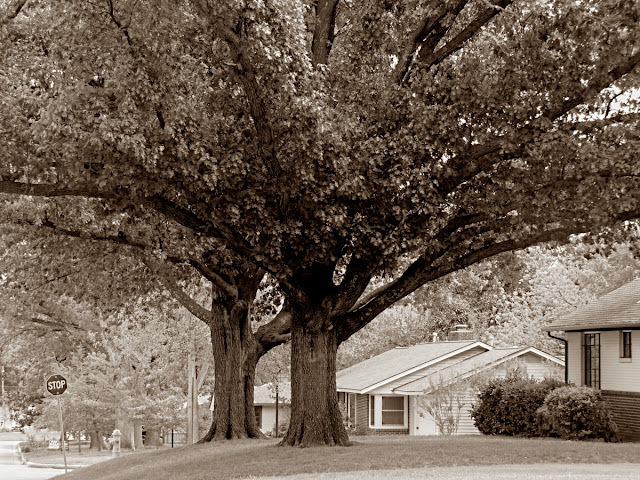 At about 8600 South Lewis is the entrance to a secluded mobile home park named Southern Villa. The entrance crosses a dry creek bed called Joe Creek. It is called a dry creek because it is dry until it rains at which time it is full of water. Originally the entrance was a dry crossing that dipped down across the creek bed and back up on the other side. If it rained there was a second entry farther south. If it rained a lot the park was cut off and there was no going in or out until the water went down. I remember there being a stink about this in 1974 when Tulsa suffered a lot of serious flooding. (A really interesting history of Tulsa flooding is HERE if you are interested.) 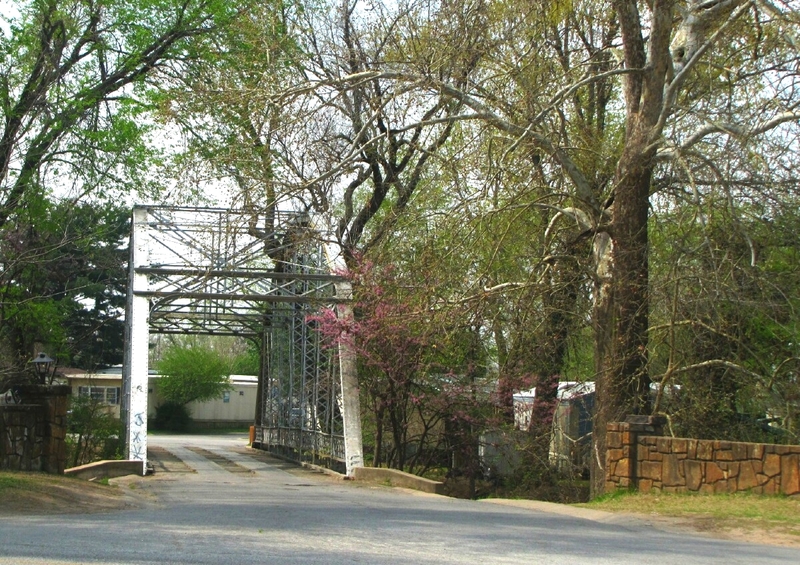 The mobile home park solved its problem when it managed to obtain one of the spans of the original 1909 bridge across the Arkansas river to Jenks. 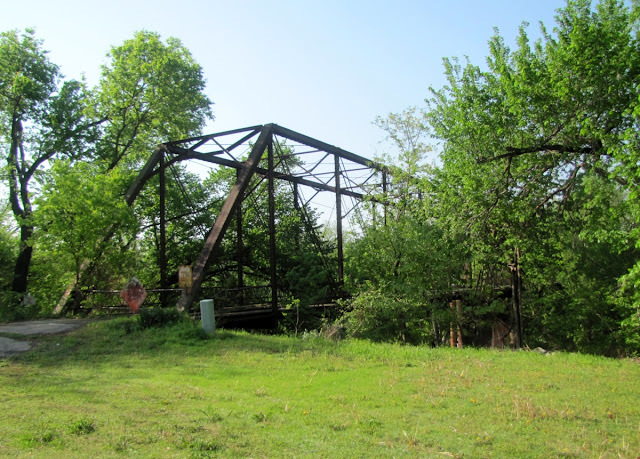 The original Jenks bridge was built in 1909 by The Canton Bridge Co., Canton Ohio. It consisted of a series of pin-connected through Parker spans. It featured a pair of wood tracks for a road bed and provided for one way traffic. Vehicles entering from opposite sides had to take turns crossing. This 1909 bridge served OK 11 and US 169 in the late 1930's and early 1940's. It was replaced by a 19 span pony truss bridge built in 1948. The 1909 bridge was demolished soon after the 1948 bridge was complete. The only remaining span from this bridge is the 165 foot span shown here at the mobile home park. The 1948 bridge was bypassed with a new bridge in 1995. The 1948 bridge is still in place and has been renovated into a attractive pedestrian bridge. A blog post talking about the 3 generations of Jenks bridges will be the subject of another post appearing soon in this blog. Stay tuned. Swan Lake is at about 13th and Utica. It is a small lake in an older residential area. It has an interesting history which I commented on at length several years ago. I think rather than repeat it I will just link to it HERE. It usually has a resident flock of Mallard ducks and Canada geese, but not always Swans. 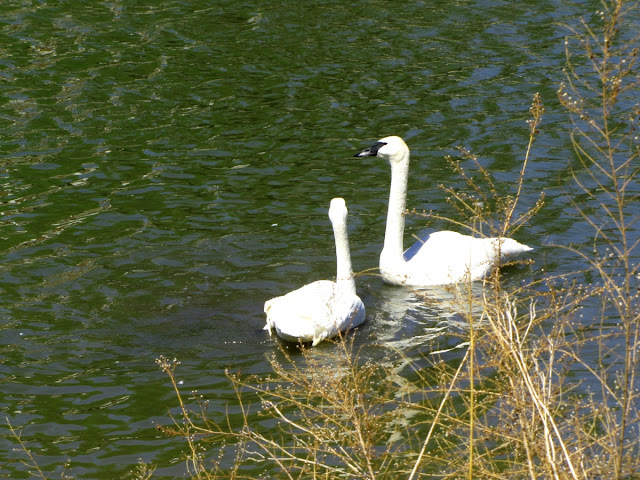 This year a beautiful pair have been introduced into the lake and we are hopeful that they will raise a family there. They are elegant birds. 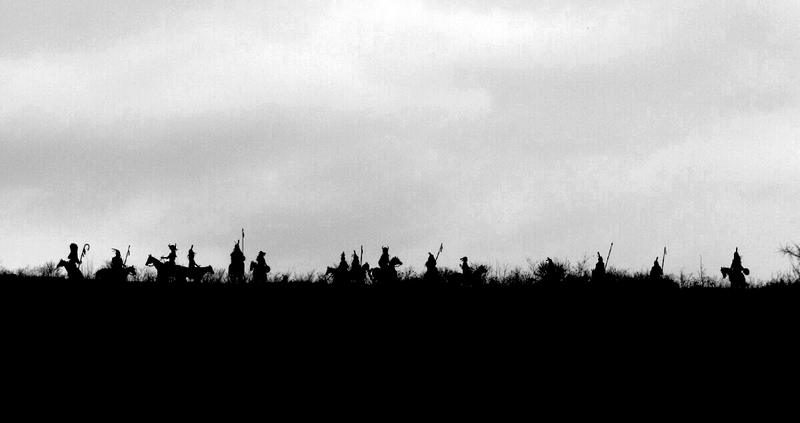 What looks like an Indian War Party is seen across a hilltop just west of Hominy, Oklahoma. You may be relieved to know that they are silhouettes cut from quarter inch steel plate by my friend and noted Native American artist Cha' Tullis. They are somewhat larger than life size. I wanted to go up and photograph them from behind to show how they are anchored but Cha's wife Teena told me that the hilltop on which they are located is private land and difficult to access without a four wheel drive vehicle, so we will have to be satisfied from a front view. It was a gray overcast day so the sky was pretty much black and white without conversion. Cha' has an art gallery in Hominy with many beautiful things for sale. It is a very interesting place to visit and Cha' and Teena are always happy to chat and answer questions. I featured his shop several weeks ago HERE. You can see his website HERE. 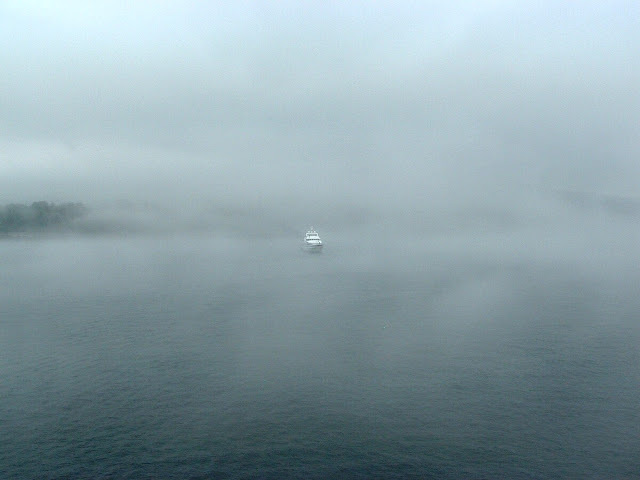 A pilot boat came out of the fog to our cruise ship, the Maasdam. We were just off the coast of Halifax, Nova Scotia in the summer of 2005. 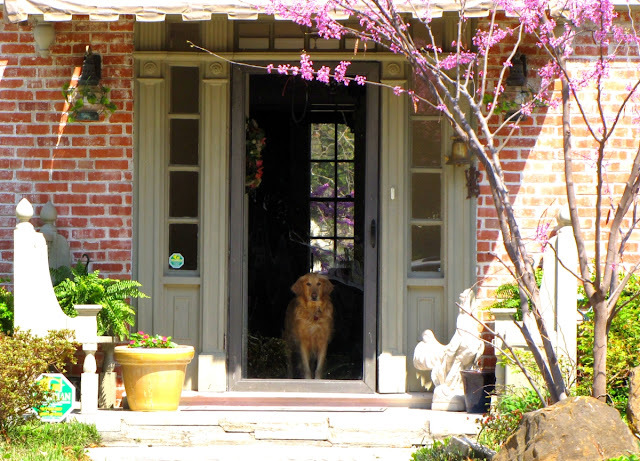 A Golden Retriever stands guard at the front door of this midtown Tulsa home. Sue and I ad lunch with son David and Renee recently. Renee is a wonderful cook. 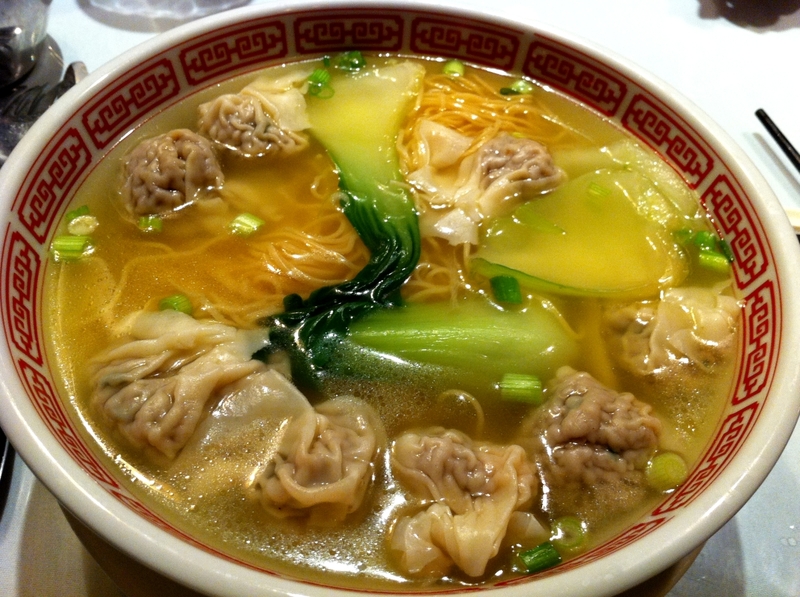 A steaming hot bowl of dumpling soup at the Asian Cusine, on 51st just west of Yale in Tulsa. Lean over close and savor the aroma. The smell is worth the price of the soup. My favorite Chinese restaurant -- tell Vicky that Tulsa Gentleman sent you. 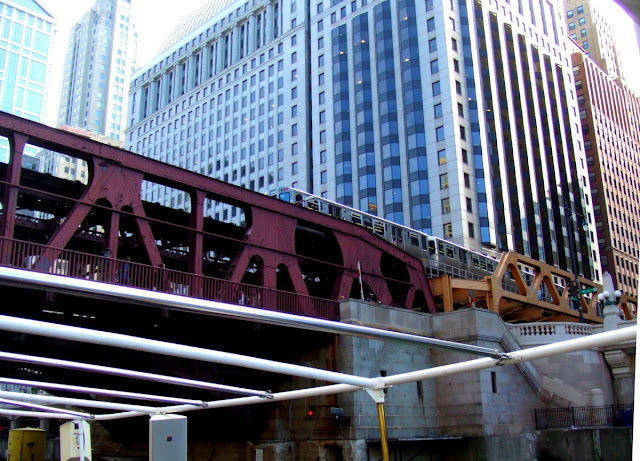 A view of the Elevated from a boat tour on the Chicago River. Sue and I were up there visiting her son Mark. The view of the city from the river is amazing. You can see a train racing across the trestle. If I knew the city better I could tell you what street that is, but I'm an out-of-towner. Here is a second take on the Kinetic Water Sculpture featured last weekend. (See HERE) Have a nice weekend. 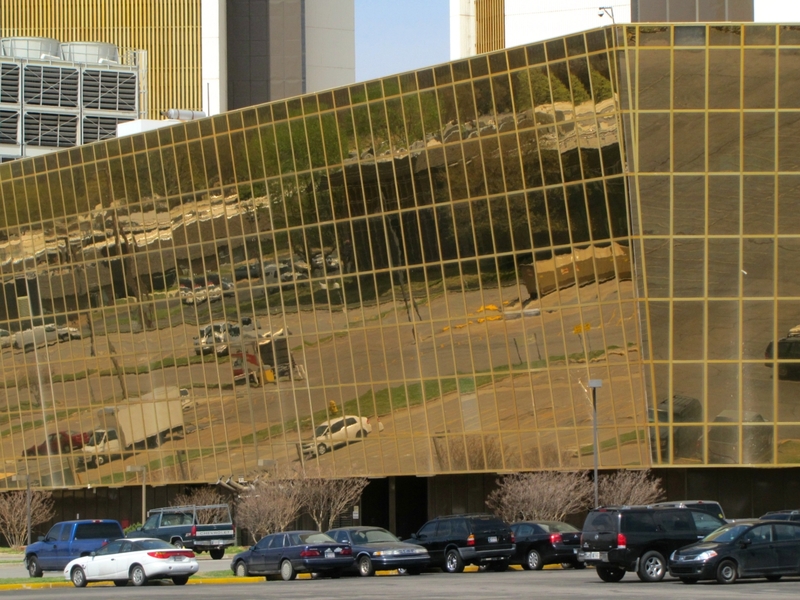 The Price Tower is a nineteen story, 221 foot high tower in Bartlesville, Oklahoma designed by Frank Lloyd Wright. It is the only realized skyscraper by Wright. 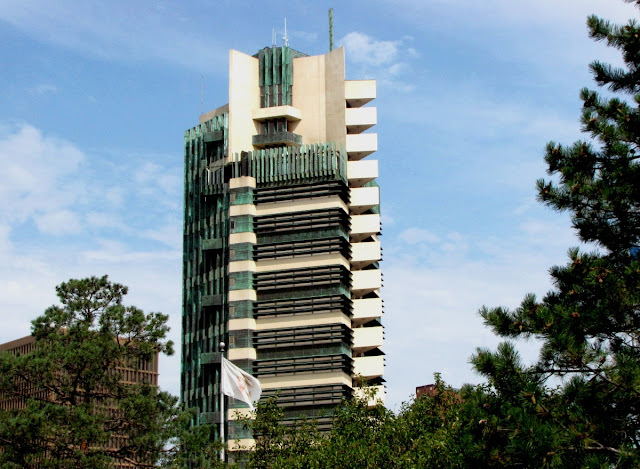 The Price Tower was commissioned by Harold C. Price of the H. C. Price Company, a local oil pipeline and chemical firm. It opened to the public in February 1956. Bartlesville is 45 miles north of Tulsa. 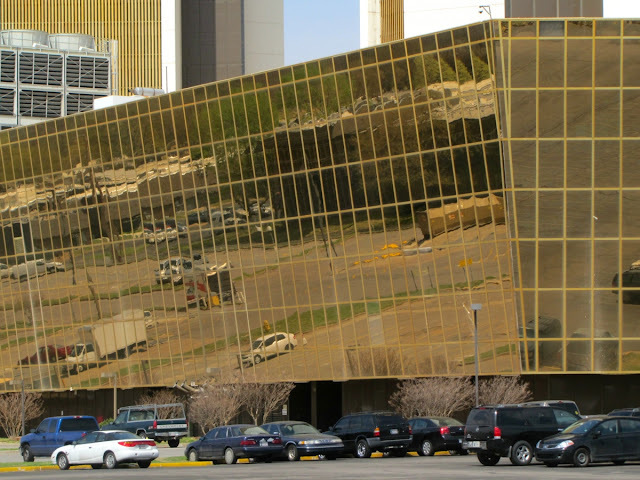 The Price Tower is all edges and angles. A City Daily Photo Blog (CDPB) is a blog that publishes a photo each day taken in and around a particular city. Currently there are 2,184 such blogs. Tulsa Gentleman is a City Daily Photo Blog for Tulsa, Oklahoma. The first day of each month there is a theme for all City Daily Photo Blogs. The theme for September is "Edges".